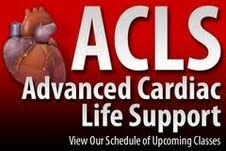 ACLS is designed for health-care professionals who either direct or participate in the management of cardiopulmonary arrest and other cardiovascular emergencies. This includes personnel in emergency response, emergency medicine, intensive-care and critical-care units. 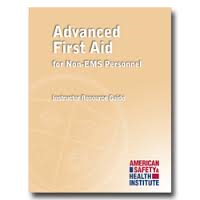 This course is designed for non-EMS responders including government, corporate, industry, lifeguards, security personnel, law enforcement, corrections personnel, and other individuals who are not EMS or healthcare providers, but desire or require certification in Advanced First Aid. CPR is performed to restore and maintain breathing and circulation and to provide oxygen and blood flow to the heart, brain, and other vital organs. 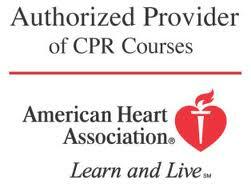 CPR can be performed by trained laypeople or healthcare professionals on infants, children, adolescents, and adults. 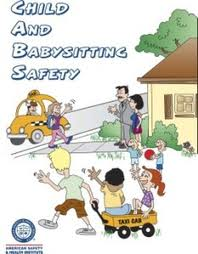 CPR should be performed if an infant, child, or adolescent is unconscious and not breathing. 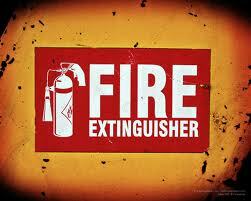 Fire Extinguisher Training for employees on the proper use of all extinguishers, specifically those at their place of employment. Haz-Mat Awareness provides training for the employee who may be the first on the scene of a hazardous materials incident. 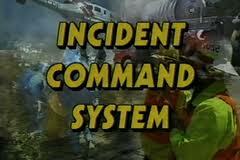 Incident Command System training allows students to understand the need for an organized approach to managing emergency incidents. International Trauma Life Support Courses give you the knowledge and hands-on skills to take better care of trauma patients. The ITLS framework is a global standard that enables you to master the latest techniques in rapid assessment, appropriate intervention and identification of immediate life-threatening injuries. 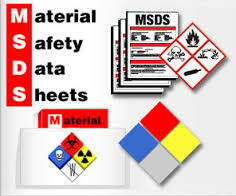 Material Safety Data Sheets (MSDS) Training teaches personnel the basic understanding of Material Safety Data Sheets (MSDS). 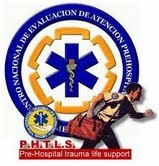 PHTLS courses improve the quality of trauma care in your area and decrease mortality. The program is based on a prehospital trauma care philosophy, stressing the treatment of the multi-system trauma patient as a unique entity with specific needs. 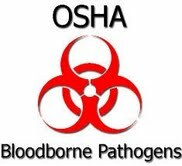 This may require an approach to the trauma patient that varies from traditional treatment modalities. 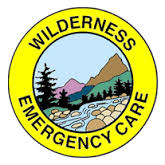 The Wilderness Emergency Care (WEC) program supports a family of courses to meet the needs of everyone with outdoor interests, from easy day trips to challenging and technical activities, including wilderness rescue. The WEC textbook not only explains the concepts in clear language, it also shows you how to do all the skills, step by step, with many photos and drawings. Wilderness environments create special situations not usually encountered in an urban or suburban environment. 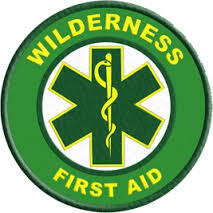 ASHI’s Wilderness First Aid, is a comprehensive 16-20 hour course that meets the Boy Scouts of America Wilderness First Aid curriculum and guidelines.